Harvey Weinstein's lawyers asked a judge Wednesday to dismiss Ashley Judd's lawsuit against him, saying allegations that he tried to hurt her career after she rejected him sexually are baseless and were filed far too late. In the federal court filing in Los Angeles, the attorneys discuss Judd's comment that she would only let Weinstein touch her after she won an Academy Award in one of his films. Judd said in her lawsuit that the statement was just a "mock bargain" she made in order to leave after he asked in a Beverly Hills hotel room 22 years ago if he could give her a massage or she could watch him shower. Judd said Weinstein, a former movie mogul, "lorded" the comment over her many times in the future. Weinstein's lawyers say it meant Judd acknowledged that Weinstein would try to get her movie roles. "According to plaintiff, Weinstein then attempted to live up to his part of the bargain by trying to cast plaintiff in as many roles as possible that could earn her an Academy Award," the filing states. The attorneys said Weinstein's attempt to have Judd cast in roles including the female lead in 1997's "Good Will Hunting" reflect "his motivation to advance her career, not ruin it." The filing says Judd's sexual harassment allegations, even if true, fall far short of being "unwelcome and pervasive or severe," as the law requires for a finding on her behalf. 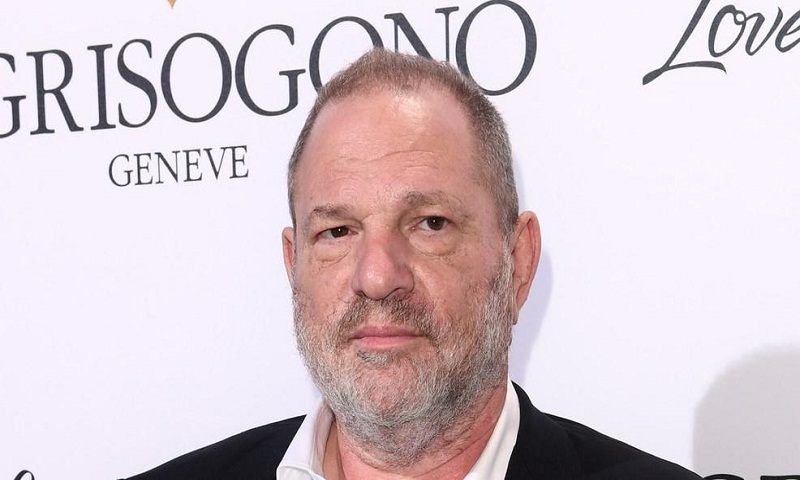 "Weinstein's alleged unwanted sexual advances occurred on a single day and consisted of him asking to give plaintiff a massage, asking her to help him pick out clothes, and asking her to watch him shower," the documents say. The lawyers also said the statute of limitations has expired on Judd's allegations that Weinstein did her financial damage. Judd's attorney Theodore Boutrous Jr. said in response, "Mr. Weinstein's arguments seeking to escape the consequences of his despicable misconduct are not only baseless, they are offensive."